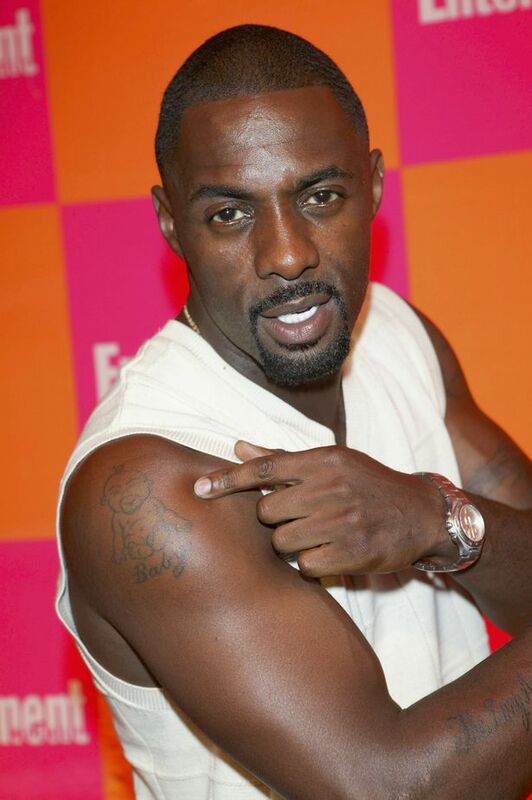 Idris Elba has told how he got the words “One Life” inked on his forearm as a reminder to grab every opportunity – after losing his father to lung cancer. The actor certainly lives up to his motto. His new Netflix comedy, Turn Up Charlie, was released last week, and gangland movie Yardie – his debut as a film director – hit cinemas last year. In 2016 Elba did a year’s training as a kick-boxer for a documentary, winning his only professional fight. The dad of two also has his own music label, production company, fashion line and a London bar – and makes his debut in April as a DJ at California’s prestigious Coachella music festival. Refusing to be labelled only as an actor, Elba told magazine The ­Hollywood Reporter: “I just want to encourage people to stay away from those who tell you to ‘stay in your lane’. His One Life tattoo joins eight others that adorn his chest and arms – each with deeply personal meanings. “They’re all personal. Body art for me is a form of expression of the highest order. This is our canvas – I just want to decorate it and be proud of it. Why did no one leave Bake Off?